Francesco Schimizzi aka Shadowplay was artistically born in 2014. He was previously known under the alias "Butterfly Effectz” which gave him a chance to being noted by the public thanks to some productions like "Gila River", "In Your Life", "The Dead Zone" and some remixes for Dj Vortex, Trance Generators, Audio Damage. 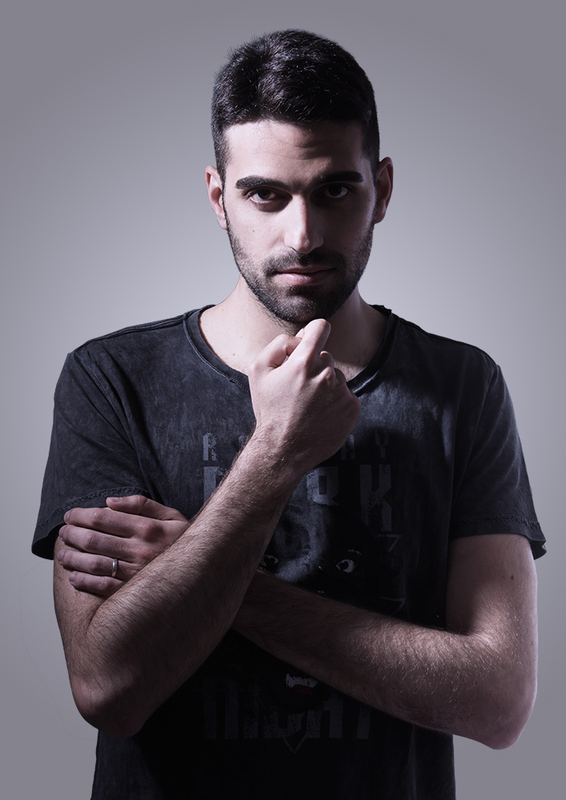 Francesco has been a producer since 2008, year in which he approached the hardstyle sounds, inspired by artists such as Noisecontrollers, Headhunterz, Wildstylez and Donkey Rollers. But it is at the end of 2014 that he was given the chance to become part of the Blackout Records, on which he released his first single called "My World". Constantly working in his studio trying to merge the hardstyle influences with other genres of electronic music, Shadowplay creates something unique and innovative. His key points in creating a track are melodies that convey emotions and raw kick that move the dancefloor, elements that definitely end up in its future productions.